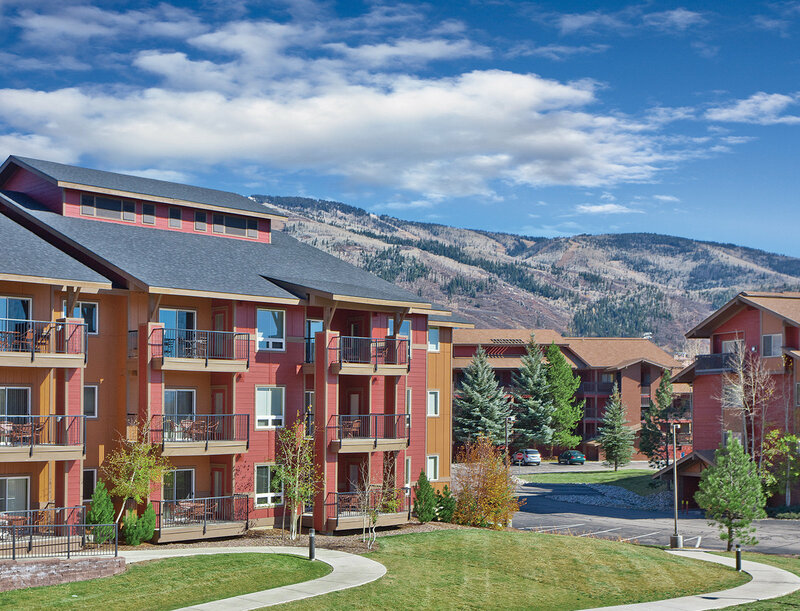 WorldMark Steamboat Springs will provide you with a vacation you won't forget. Wintertime offers skiing, snowboarding, ice-skating or a relaxing sleigh ride. When the snow melts all activities change. Vacationers can enjoy river rafting, as well as fly-fishing, mountain biking (many pro-caliber racers live here), hiking and more. This is a perfect place to renew your body, mind and spirit.